I am a lover of Disney, which I'm sure you are too! Which leads me to get down to business. 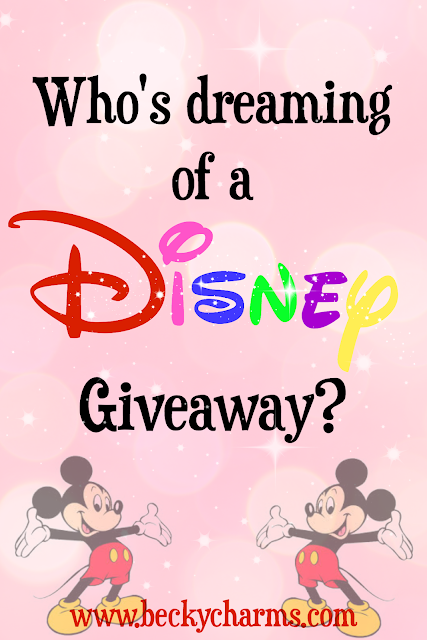 Are you interested in a Disney merchandise giveaway? I want to share my love of Disney with you by offering up some goodies to spread the magic and make your Disney dreams come true. This year is Disneyland's 60th Anniversary Diamond Celebration, and the Disneyland Resort has some amazing merchandise for sale in their shops. I can't believe how dazzling everything looks with all the diamonds and sparkle. Who wouldn't want some free gifts? If you would be interested in scoring some Disney dazzle and something super fun, leave an encouraging comment below with your favorite Disney character/movie!! +Disney Parks / +Disney has been a part of my life since I was a kid, and now I'm raising my daughter with the Disney culture by being Annual Passholders to the Happiest Place on Earth and sharing the magic and vision of Walt Disney & the Imagineers. 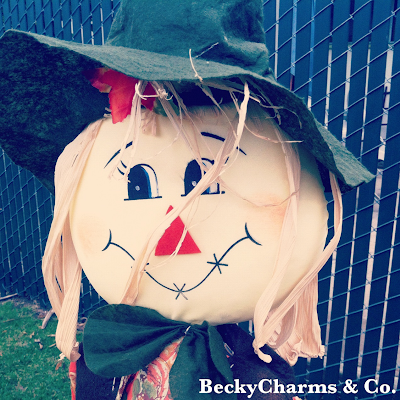 Tinkerbell also flutters around in our world every day. She's our favorite Pixie. Disney is culture. Disney is magic. Disney is love. Disney is life. Have you seen what's happening at Disneyland right now? Have you seen the Disney Diamond Celebration merchandise? Have you seen the newest Disney ears? Have you checked in with Mousewait for line times for the Disney Parks? Share this post with your Disney-loving friends so we can start our giveaway as soon as possible! 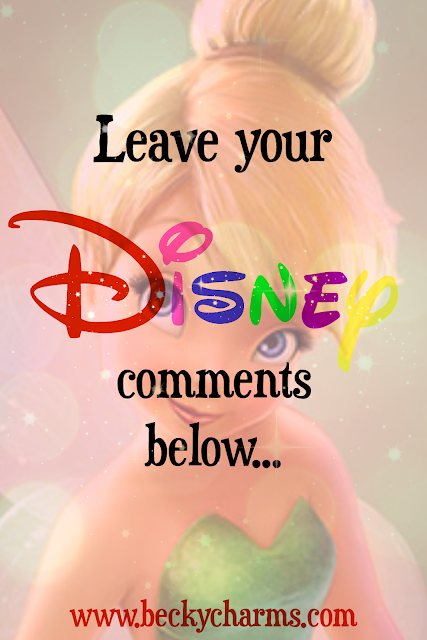 More comments/interest = Awesome Disney giveaway... plus more to come!